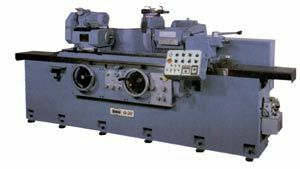 Built from the highest quality materials and technology available, Willis surface grinders and Willis universal cylindrical grinders offer long-lasting accuracy and extremely high efficiency. 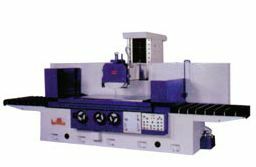 Available in a wide range of sizes and capacities, and offered in manual, automatic, and CNC configurations, Willis grinding machines provide solutions for many with specific grinding demands. 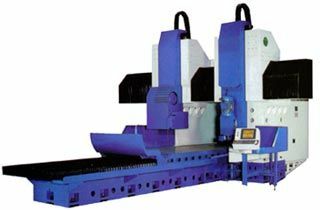 NRTL approved machines available upon request.